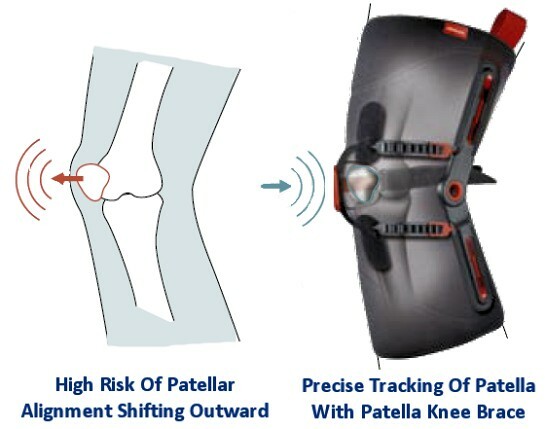 The Patella Brace is designed to reduce inflammation and pain in the front of the knee, improving physical activity by increasing patella tracking. This allows less painful motion and makes everyday situations more manageable. Since the patella is freely moving, true bracing requires dynamic stabilization for best results. 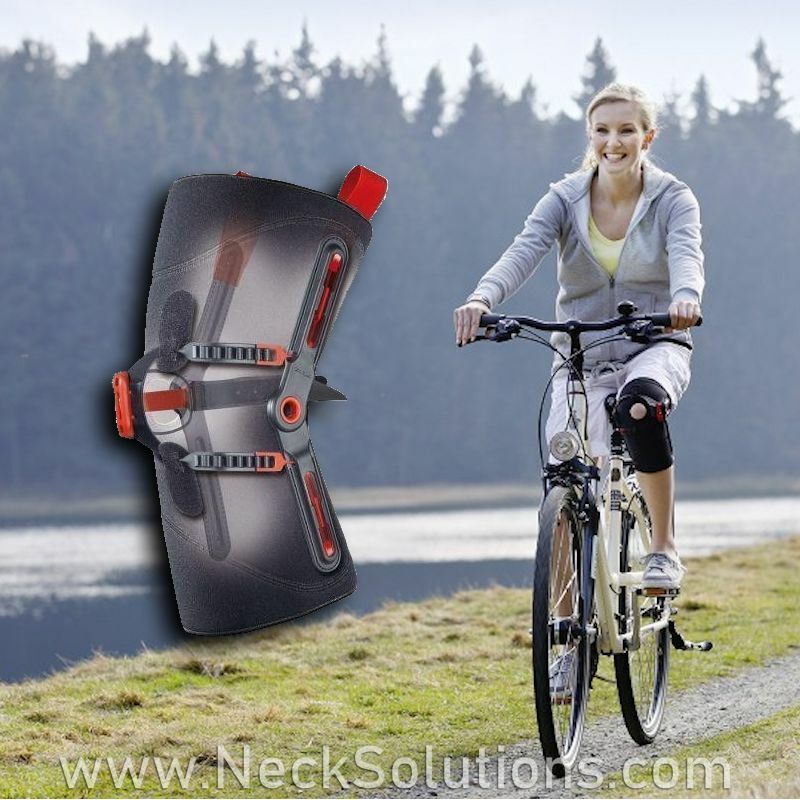 While there are many cheap braces, when results count, you can rely on the award winning design and scientific evidence of this quality, high performance patella pro brace from Ottobock. 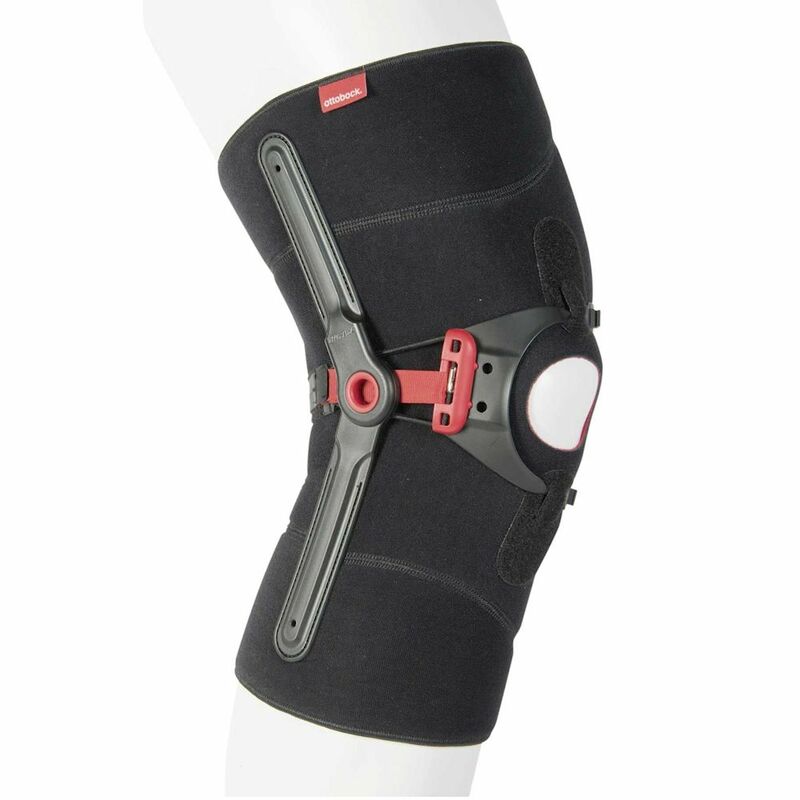 The patella stabilizer knee brace corrects patellar tracking, reduces pain and promotes healing, optimizes joint mobility and muscle coordination. Problems associated with anterior knee pain have many causes, frequently associated poor coordination and thigh muscle weakness ansd imbalance. 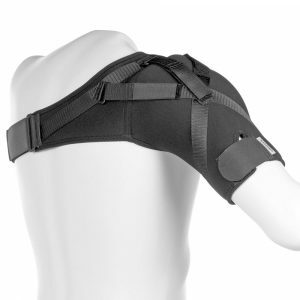 The brace is used with a routine of rehabilitative exercises to promote better outcomes. When you have anterior knee pain (front of the knee), a common syndrome often diagnosed is patellofemoral pain syndrome. This means you have pain in the front of the knee. The patella normally glides along the front part of the thigh like it is on a track. With anterior knee pain, the patella or knee cap can be displaced outward resulting in pain and difficult motion. This is most pronounced when the knee is slightly bent as the tracking becomes more biomechanically unstable than when it is bent more. So low ranges of knee flexion, about 10 to 30 degrees is where there is poor patella tracking, misalignment, joint stress, and anterior knee pain. Patellofemoral pain syndrome treatment is usually conservative, targeting symptoms like feeling of the knee locking and pain in the front of the knee when walking up and down stairs and other activities requiring bending of the joint. Treatments often include physical therapy, medications, bracing and taping. Surgery may be considered if these conservative measures fail within several months. Slight bending of the knee may cause a displacement of the knee cap outward, resulting in stress of the patellofemoral knee joint. This shows the precise tracking afforded by the knee brace when the knee is slightly bent. As there is further bending of the knee, there is continual tracking without over-correction. The cartilage of the joint is alleviated due to the dynamic realignment bracing mechanism and the pain is relieved. As the the knee is bent further, there is no inward shifting of the patella and it is tracking in a correct manner by the femur bone and the muscles. A problem with taping is the effects decrease over time. 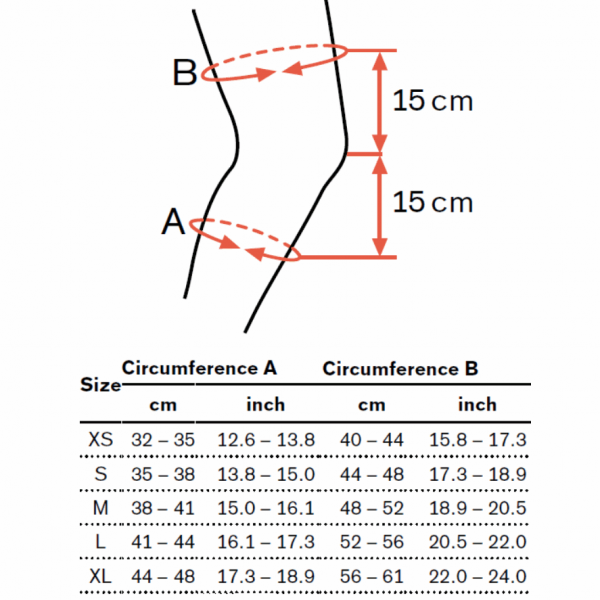 The materials may irritate the leg, reapplications are necessary and slippage is common. 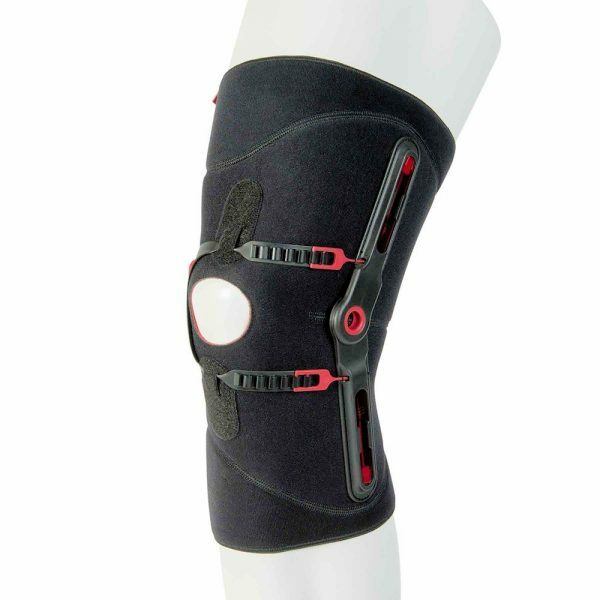 The Patellar Knee Brace is a great alternative option; applying an external force that helps counteract patella maltracking. 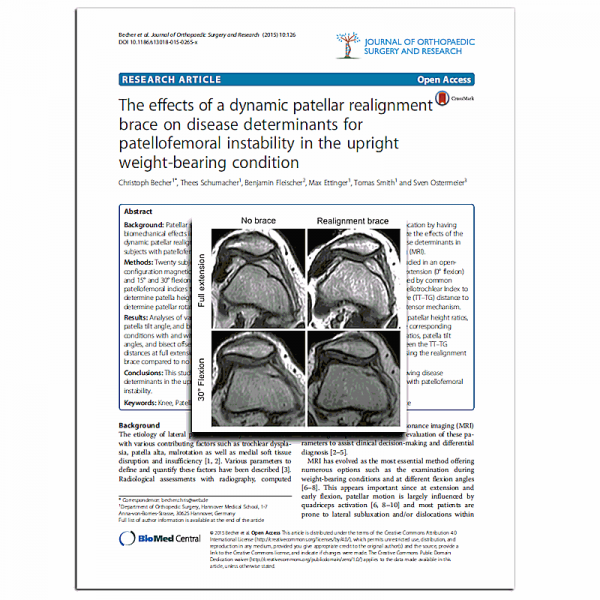 A 2015 study in the Journal of Orthopaedic Surgery and Research showed this specific brace to correct patellofemoral instability using weight bearing MRI. 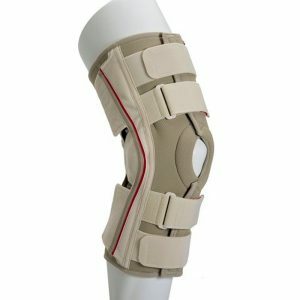 It is a dynamic patellar realignment brace that cannot be duplicated with low price alluring type braces. When results matter – quality matters. 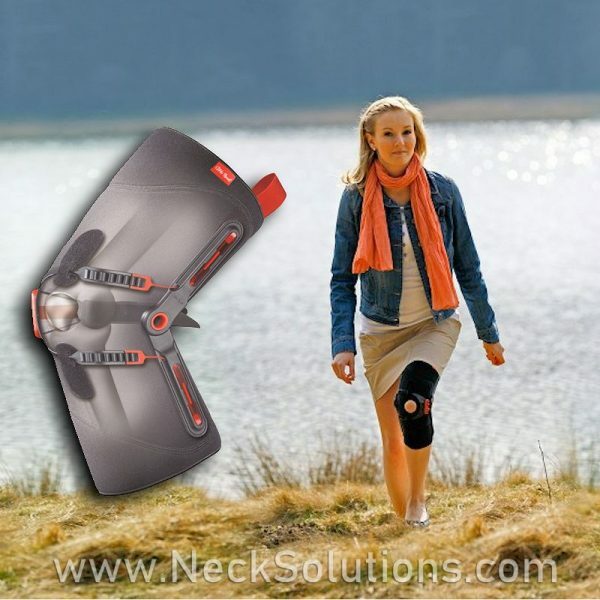 Helping reduce pain: The brace can help alleviate pain when walking, climbing stairs, sitting down and standing up. This helps break the vicious cycle of pain and avoiding motion. Being active: With the dynamic realignment system, the patela tracking is the right amount as the knee is bent and extended. This helps not only with daily activities, but with recreational sports like hiking or cycling as well. 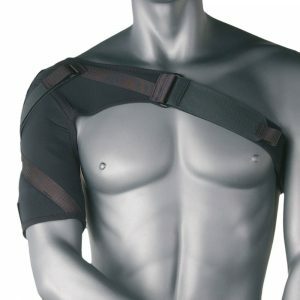 Discreet under clothing: If you need to wear the brace on a daily basis, you want something effective, comfortable and as concealed as possible. The brace is very light weight and is worn discreetly under your clothing due to its slim design. Practical in everyday life: Quick release closures and loops make it easier to put it on and take it off whenever needed. The breathable materials make it comfortable to wear, yet designed for a firm fit to avoid slippage while you move. 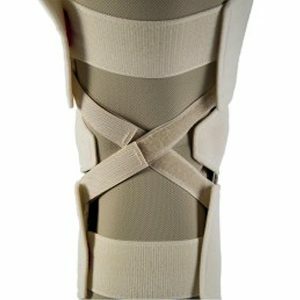 Custom fit: Everyone is different so it is imperative for the brace to fit properly and prevent aggravating or painful pressure points. 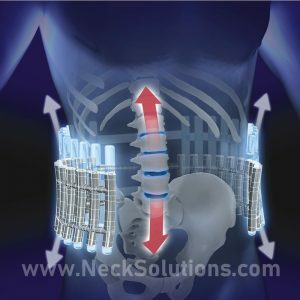 The brace uses hook and loop and ratchet closures that used by your doctor or therapist to adjust the fit to your individual requirements. 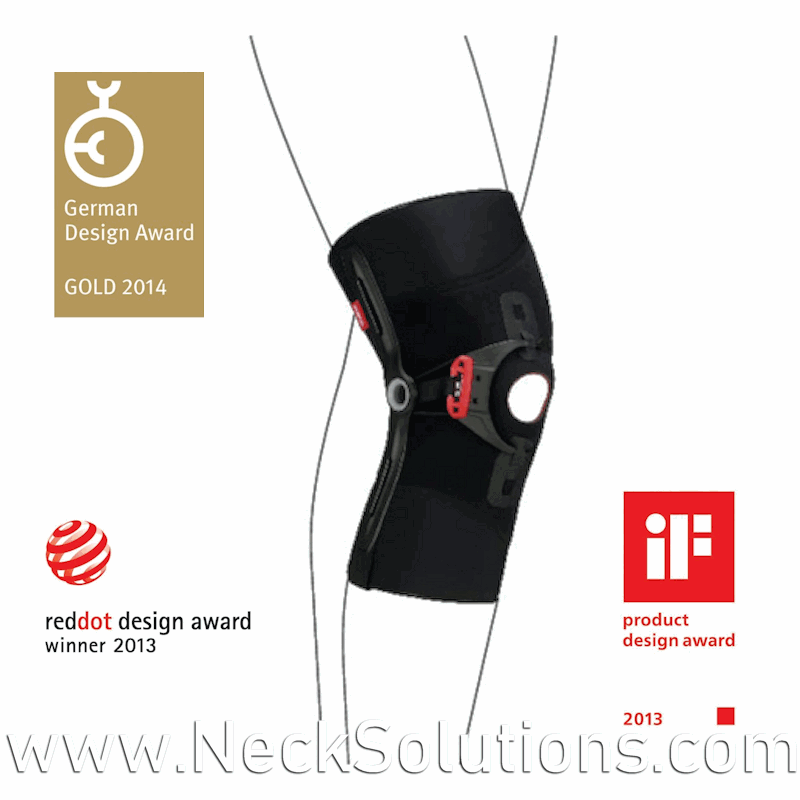 Award-winning design: The brace has received 3 prestigious awards thanks to its unique creative quality. This is important in a lifestyle product; the functionality as well as aesthetics are optimal. This is the best patella stabilizing brace. Yes, it takes some time, but results can’t be rushed. There are plenty of cheap braces you can get. For minor or temporary problems, they may suffice. If you have a serious condition or significant pain and motion restriction, this is the one to use. The knee brace exercises are geared towards balance and coordination, strengthening and pain reduction. Working with your doctor and/or therapist you can select exactly which exercises will best promote pain free sustained mobility.